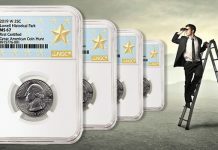 The second annual PCGS Million Dollar Coin Club reference guide has been unveiled by Professional Coin Grading Service (www.PCGS.com). 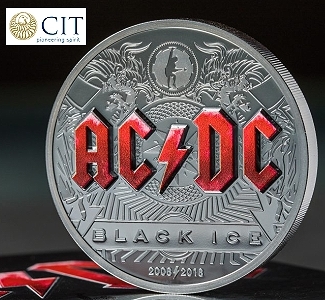 Originally launched in January 2010 with 210 “charter member” United States rare coins valued by experts at $1 million or more each, the “club” now has grown to include 235 coins with a combined value of over a half billion dollars. 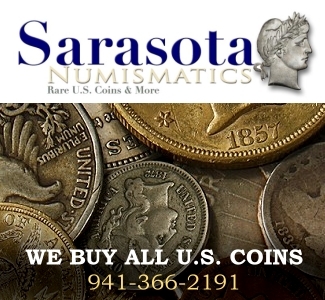 Some individual coins have jumped in estimated value as much as 50 percent the past year. 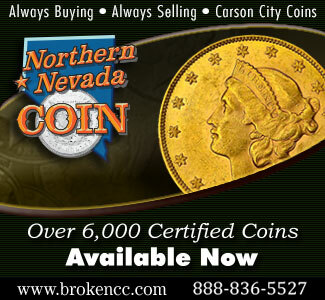 The complete Million Dollar Coin Club listing is available online at www.PCGS.com/Million-Dollar-Coin-Club. 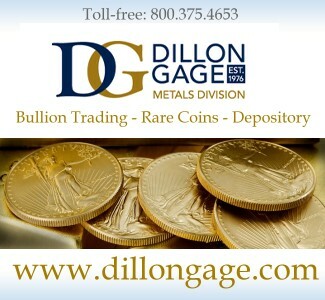 “PCGS created the Million Dollar Coin Club a year ago for the benefit and enjoyment of collectors and dealers. 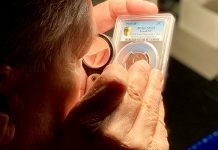 It was just 15 years ago that a coin first broke the million dollar mark at auction, the Eliasberg specimen 1913 Liberty Head nickel that sold for $1,485,000 in 1996,” said David Hall, President of Collectors Universe, Inc. (NASDAQ: CLCT) and Co-Founder of Professional Coin Grading Service (www.pcgs.com). 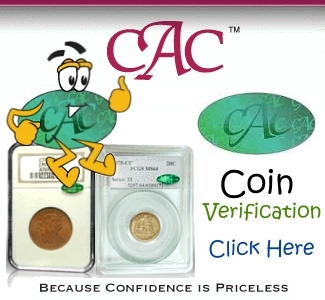 “We now estimate that there are 235 U.S. coins that already have sold for $1 million or more or would sell for $1 million or more if offered at auction. 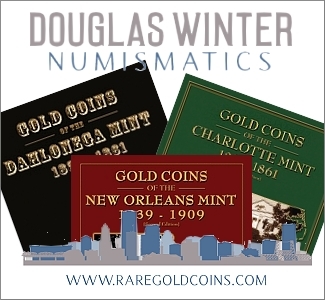 Our estimate for the total current value of all these coin rarities is $528,600,000! 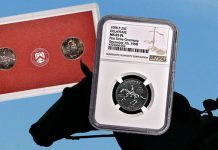 While not quite as thrilling as actual ownership, reading about and discussing these great numismatic treasures is a pleasure for all serious coin aficionados, and we certainly had a lot of fun putting this list together,” said Hall. 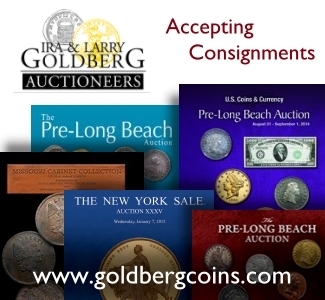 Hall and Ron Guth, President of PCGS CoinFacts, compiled the list in consultation with four other well-known professional numismatists: Jim Halperin, Co-Chairman of Heritage Auctions, Dallas, Texas; Kevin Lipton, President of Kevin Lipton Rare Coins, Beverly Hills, California; Greg Rohan, President of Heritage Auctions; and Laura Sperber, President of Legend Numismatics, Lincroft, New Jersey. 1849 $20 Liberty (estimated PCGS grade PR64) — $20,000,000 (last year listed at $15,000,000). 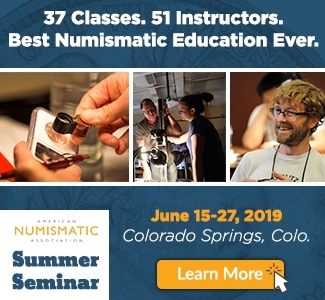 The first $20 gold piece struck at the United States Mint is part of the National Numismatic Collection at the Smithsonian’s National Museum of American History. 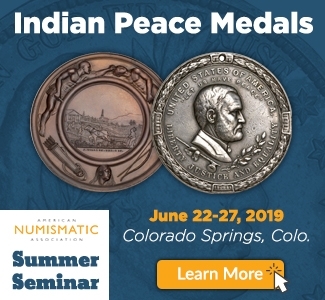 1907 Indian Head $20 Saint-Gaudens gold pattern (estimated PR69) — $15,000,000. 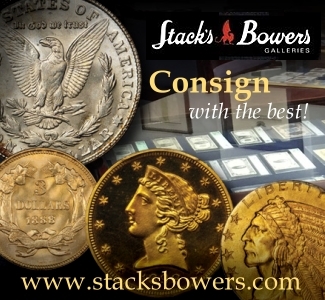 Now in a private collection, this unique gold pattern was designed by famed sculptor, Augustus Saint-Gaudens, and combines his $10 Indian Head obverse design with his $20 reverse design. 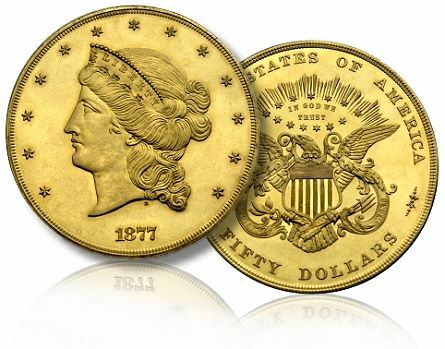 1877 $50 gold pattern J-1546 (estimated PR67) — $15,000,000 ($10,000,000 last year). 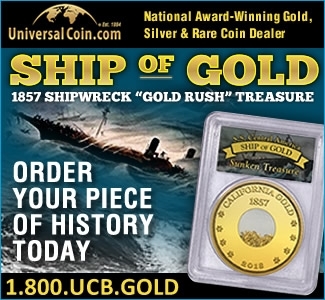 The famous “Half Union” gold piece is unique and in the Smithsonian. 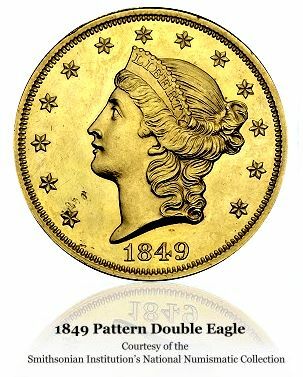 1877 $50 gold pattern J-1548 (estimated PR67) — $15,000,000 ($10,000,000 last year). A variation on the design of the other “Half Union,” this coin is also unique and in the Smithsonian. 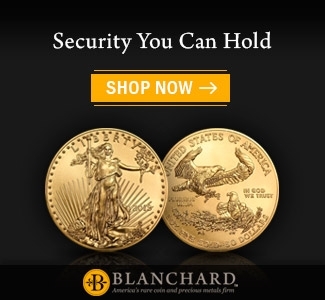 1907 Double Thick Extremely High Relief Saint-Gaudens $20 (two coins, both estimated PR69) — $8,500,000 each. 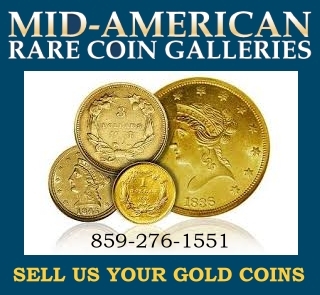 Arguably the most beautiful coin ever made, the Saint-Gaudens Double Eagle design was struck in several variations including two examples that are smaller in diameter and with double thickness. Both are in the Smithsonian. 1794 Silver Dollar (PCGS SP66) — $7,850,000 ($5,000,000 last year). This is believed by some to be the very first U.S. silver dollar struck. 1804 Class I (“Original”) Silver Dollar (PCGS PR68) — $7,500,000. 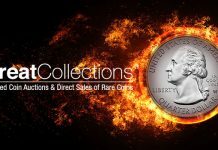 The finest of the famous 1804 silver dollars is the Sultan of Muscat-Virgil Brand-Walter Childs specimen now in a private collection. 1804 Class I (“Original”) Silver Dollar (PCGS PR67) — $6,500,000. 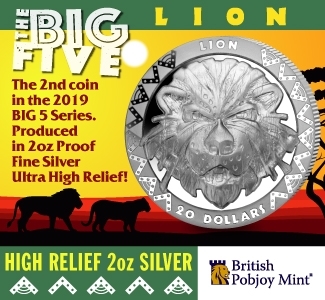 This is the coin that is part of the privately-owned King of Siam proof set. 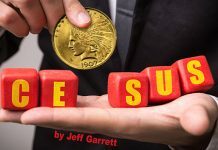 1822 $5 gold piece (estimated EF45) — $6,000,000. 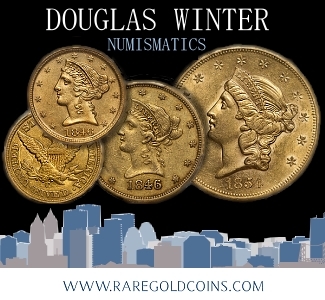 The Eliasberg specimen now in another private collection is one of only three surviving 1922 Half Eagle gold coins out of 17,796 struck. The other two specimens are in the Smithsonian. 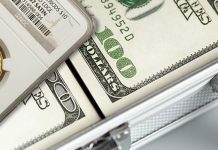 Although a 1933 Double Eagle (estimated MS65) sold at auction for $7,590,000 in 2002, the approximately 16 to 18 known examples are estimated at $2,500,000 to $3,500,000 because of uncertainty about the legality of private ownership of ten of them that are the subject of an ongoing lawsuit with the government. 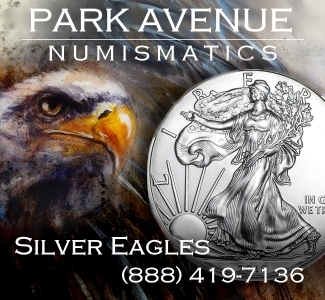 If the government wins and the ten coins it is now holding are not legal to own, then the value of the 1933 Double Eagles outside of government control would increase to well beyond $3,500,000, according to the PGCS experts. 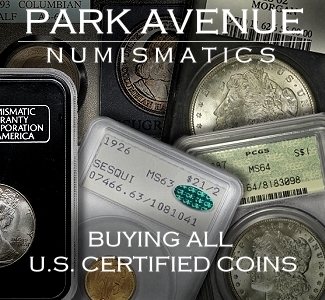 High-quality images, experts’ narratives, pedigrees of the coins, rarity analysis, condition census and auction price histories for PCGS Million Dollar Coin Club “members” as well as thousands of other U.S. coins can be found online at PCGS CoinFacts (www.PCGSCoinFacts.com). 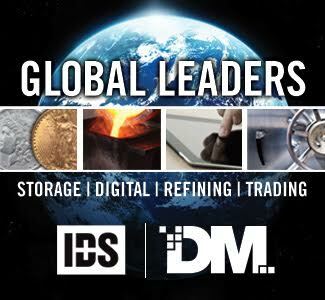 Since 1986, PCGS experts have authenticated, graded and certified more than 20 million coins from around the world with a declared value of over $20 billion. 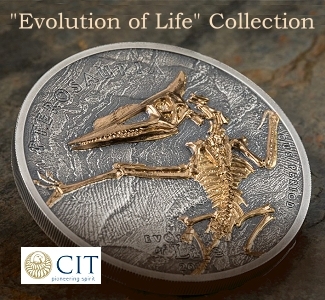 For additional information, visit www.PCGS.com or call PCGS Customer Service at (800) 447-8848. 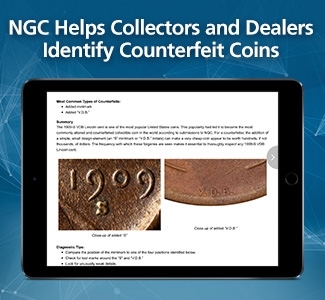 PCGS is a division of Collectors Universe, Inc. (NASDAQ: CLCT).